Get competitive quotes on outdoor advertising in Greenwood! Greenwood, Mississippi is the “Cotton Capital of the World” and a great spot for outdoor advertising. 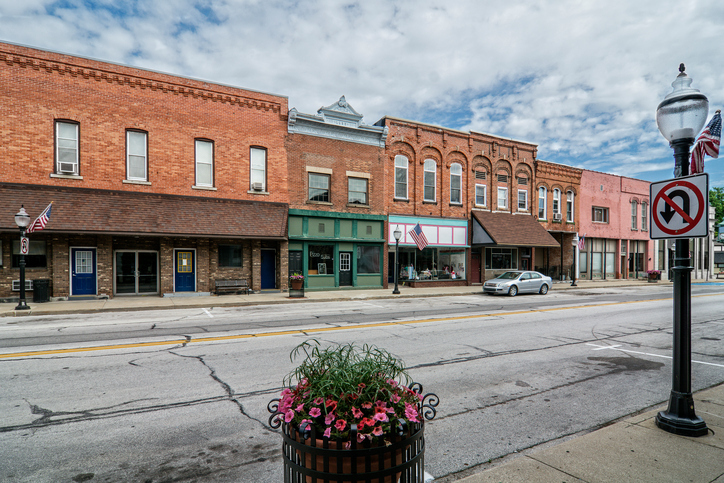 Sitting 96 miles north of the state capital, Jackson, Greenwood is an ideal location for street furniture, transit, and billboard advertising. A former civil rights hotspot, Greenwood has since become the micropolitan hub of Eastern Mississippi. Greenwood is located along the Tallahatchie River and is criss-crossed by US Routes 49 and 82, and Mississippi Highway 7. These highly trafficked roads bring plenty of people through town and make Greenwood an excellent OOH destination. Check out the links below to learn more about other ad formats. Or, explore BillboardsIn’s extensive outdoor advertising database and start planning your next campaign in Greenwood today!